The following exploit works for any online chess server that use timeseal. This bug has been reported to all major chess sites and is known since many years. As for example this hack is not possible on lichess. However there might still be a server out there that is using timeseal. Please contact the Administrator and ask him for a fix. Timeseal calculates the lag as a difference between two timestamps. Modifying the lag value can be done by adding an random offset to the timestamp calculation. 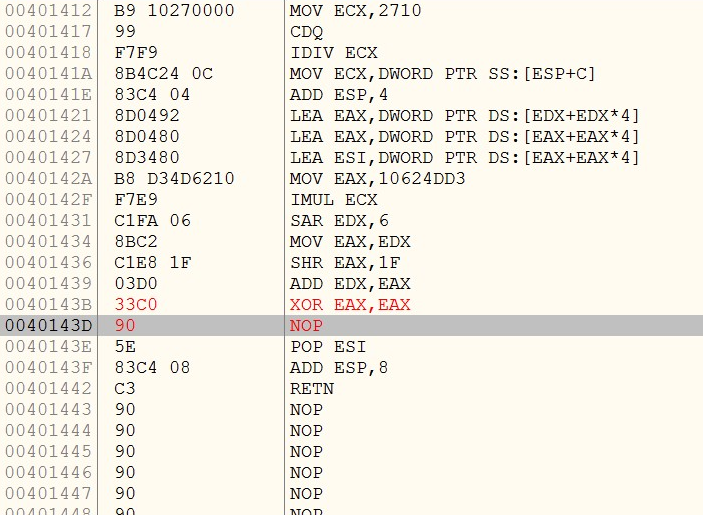 The code can be hex edited (hardcoded) into the timeseal binary. Full fledged example that hooks into the ADVAPI32.dll with a small window for different lag settings. This article contains wrong information, typos or should be improved? Edit this article on GitHub and make a Pull Request or post a comment below. Content is available under CC BY-SA 4.0 unless noted otherwise.